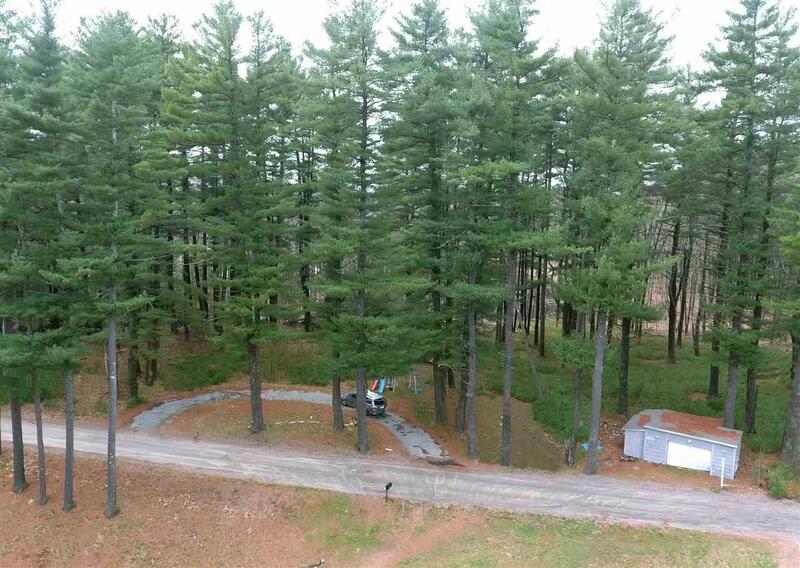 Buildable lot with approved 3 bedroom septic system. 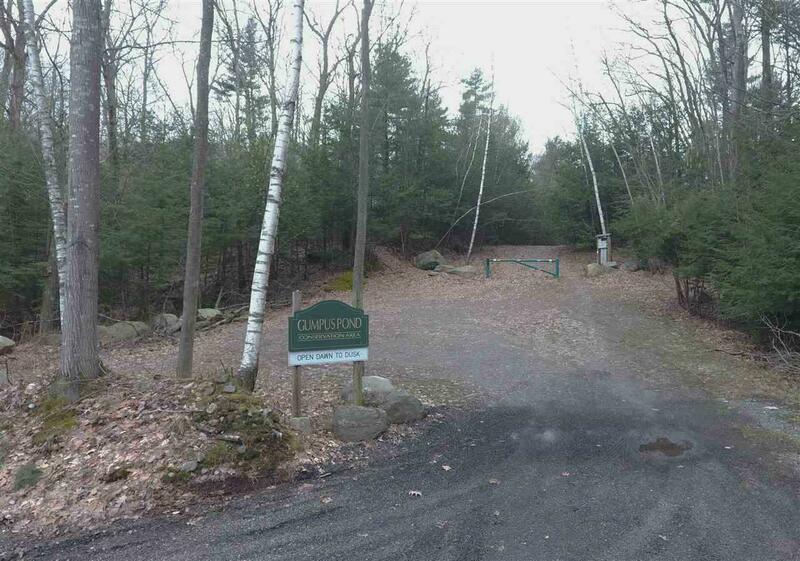 This 2.4 acre lot is just several feet from Gumpus Pond Conservation Area suitable for hiking, walking, cross country skiing, bird watching and etc. This serene location with tranquil Gumpus Pond views is perfect location for your dream home. Mature pine trees, horseshoe driveway, detached one car garage and couple sheds on the property. 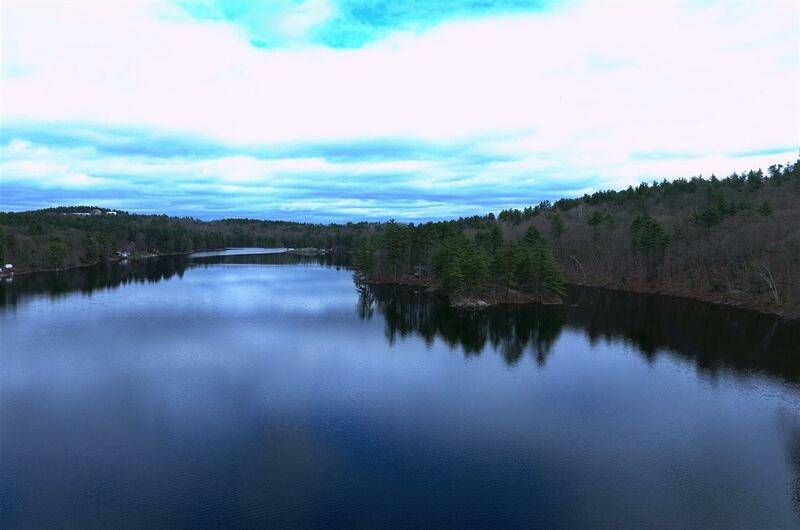 Gumpus Pond is 93 acre private pond and 150 acres of Conservation land. Courtesy of Akvile Dargiene of Arris Realty.